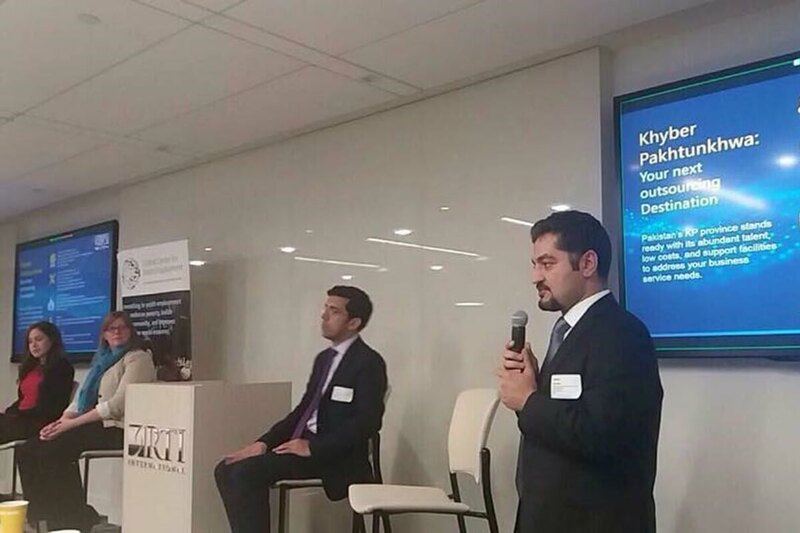 A delegation from the KPITB and the Government of Khyber Pakhtunkhwa present a strategy for addressing youth employment through the digital economy and Khyber Pakhtunkhwa as an outsourcing destination. Using the imagination and the programming skills taught in Early Age Programming, the students have managed to create hundreds of games, applications, and animations. From converting the computer keyboard into a piano to a visual animated application of their favorite book, these kids are not only learning core analytical thinking skills but also having fun at the same time. The project was nominated as one of the most innovative initiatives in the education category by the Pakistan Innovation Forum. Government schools IT labs opened its doors for private leading schools to witness the change as promised via KPITB Early Age Programming! Introductory and orientation session for leading private schools arranged in Mardan. 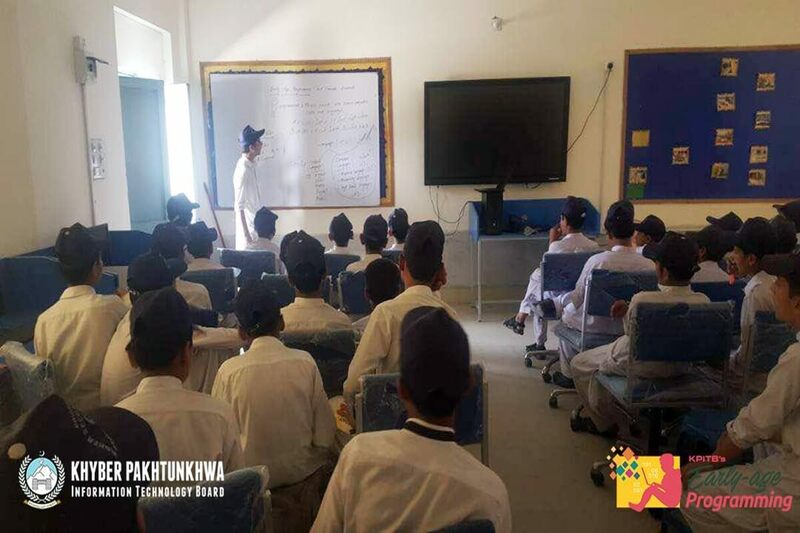 The Khyber Pakhtunkhwa Information Technology Board - KPITB in collaboration with the KP Elementary Secondary Education Department has launched first of its kind project in Pakistan- The Early Age Programming in the public sector schools of Khyber Pakhtunkhwa. 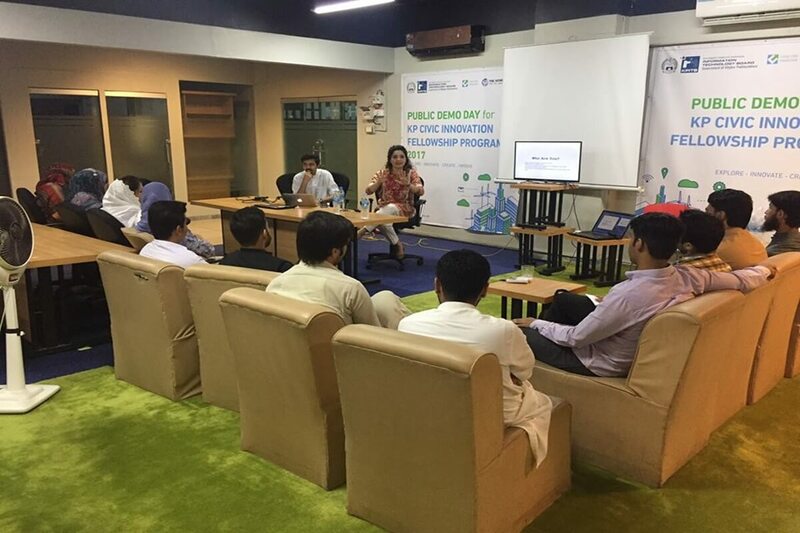 The final demo day of KPITB's Civic Fellowship Program in collaboration with Code for Pakistaand has been hosted at KPITB. The successful fellows presented their solutions for different public sector departments and received certificate of completion. 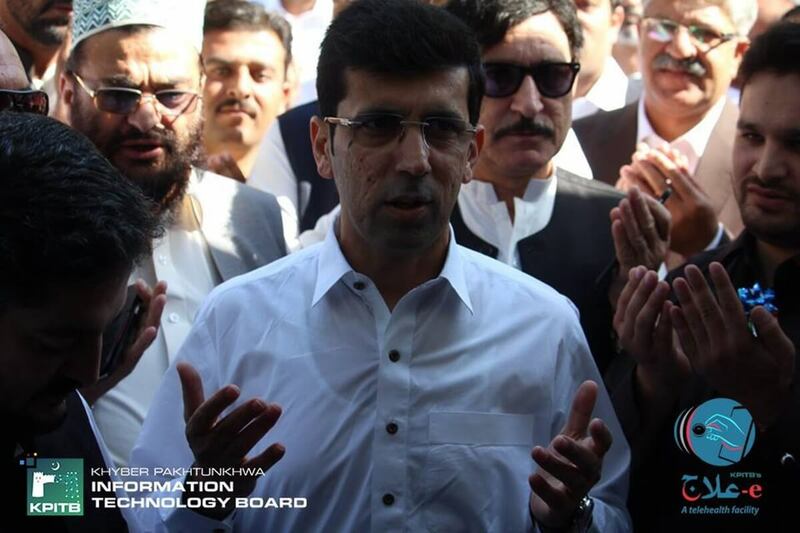 The Senior Minister for Health and IT Shahram Khan Tarakai Official was the chief guest of the event. The solutions made for different departments by the fellows through technology were highly applauded. 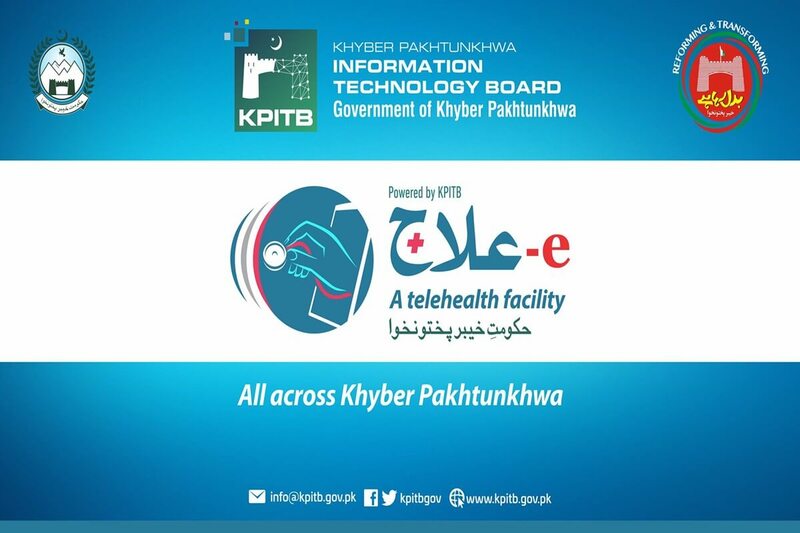 Khyber Pakhtunkhwa Information Technology Board - KPITB in collaboration with KP Health Department launched the first E-ilaj Telemedicine center. It is the first of its kind health care facility, which will cater to remote areas by providing facilities like Video Conference System, Vital Sign Monitor, Digital Stethoscope, ENT Scope and Ultrasound etc at their door step. The inauguration ceremony was held today in Behali, District Mansehra, KP. KPITB is playing a pivotal role in the Digital Transformation of the country. In pursuance of its Digital Strategy in Pakistan, KPITB is honored to partner with ITCN Asia 2017. Our stall is placed at Hall number 1, our team is there to answer any queries that you might have regarding the extraordinary projects being initiated by KPITB. Please do visit us for the outstanding investment opportunities. 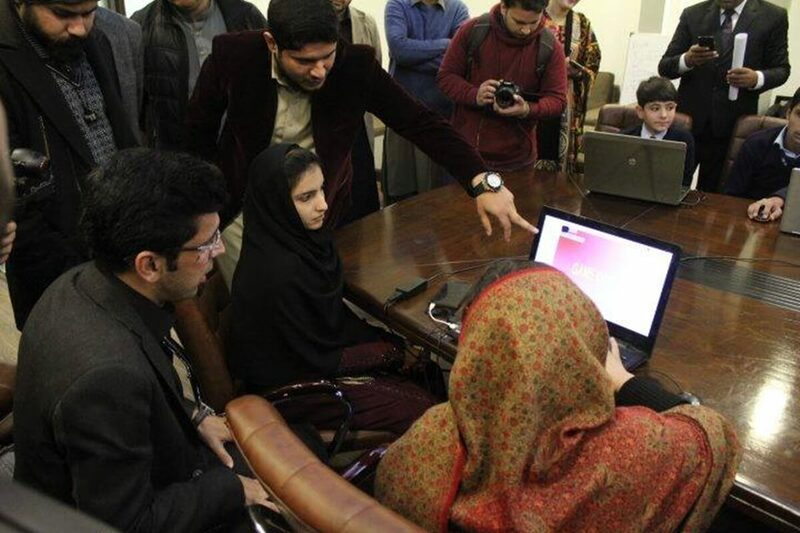 Amidst growing concern over the spread of the Dengue virus in Peshawar, we got to work....and built the KP Health Portal app in under 24 hours! and will be available to download on Google Play Store in the coming days. 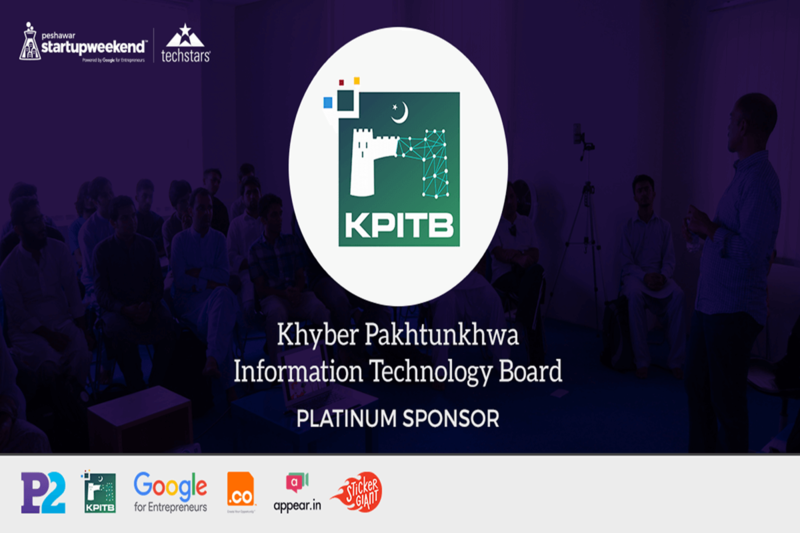 Day 1 of KPITB Peshawar Entrepreneurship Bootcamp. Participants are getting to know each other. 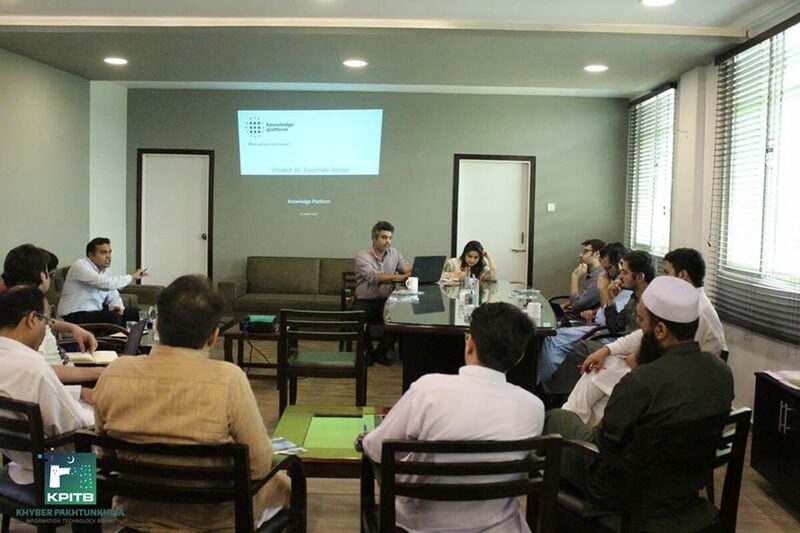 Building the pipeline of tech startups in KP! 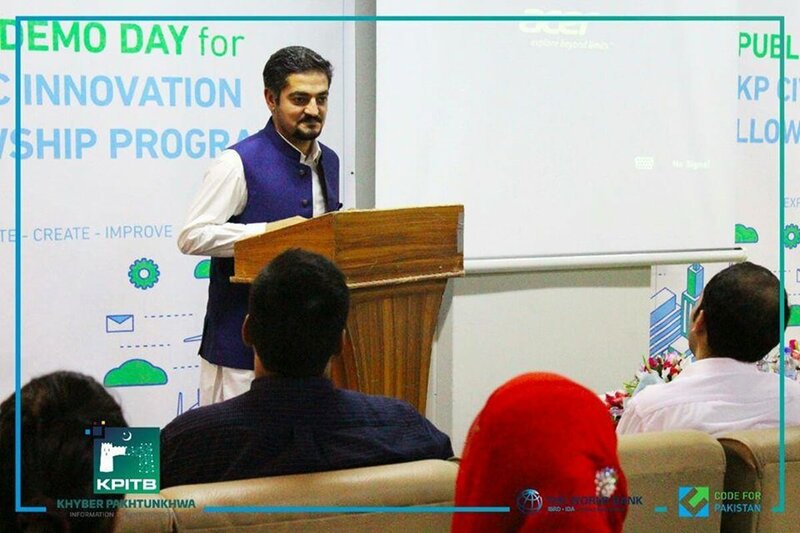 Public Demo Day of 3rd batch of "KP Civic Innovation Fellowship Program 2017"
Public Demo Day of 3rd batch of KP Civic Innovation Fellowship Program 2017 was held today at KPITBs Government Innovation Lab in Peshawar:Durshal. 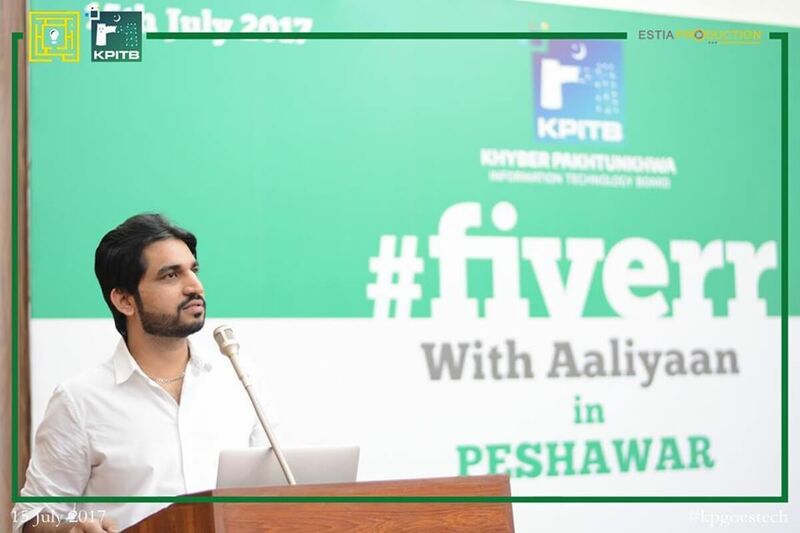 In order to promote Digital Employment in the province, which is part of KPITB’s “Digital KP” initiative, KPITB arranged an event with the inspirational and iconic Fiverr’s Top Rated and Super Seller Aaliyaan Chaudhary on 15th July,2017 in Peshawar at Nishtar Hall. It was a 6 hours workshop about “Freelancing on Fiverr” and was a huge success. 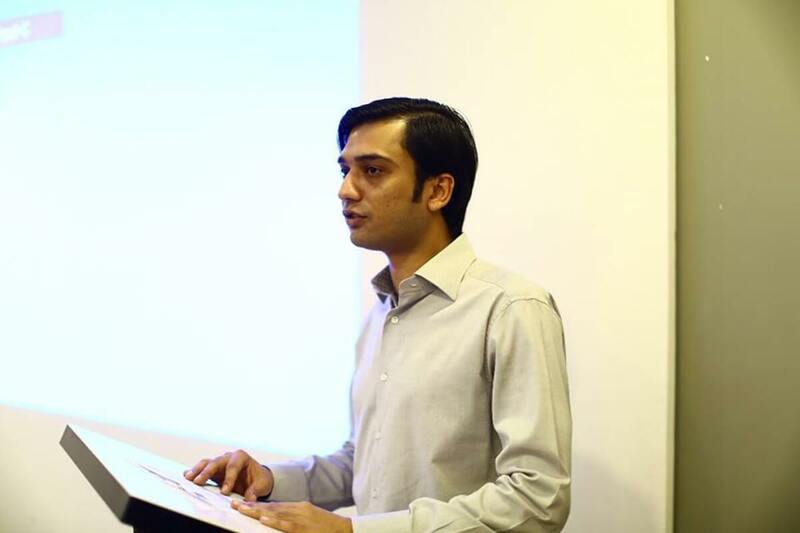 The event attraccted over 150 aspiring digital entrepreneurs from all across Pakistan. Team KP IT Board's brainstorming session with Industry Experts on the way forward for Youth Employment Programme Phase 2. We are thankful to all the members who attended the session! 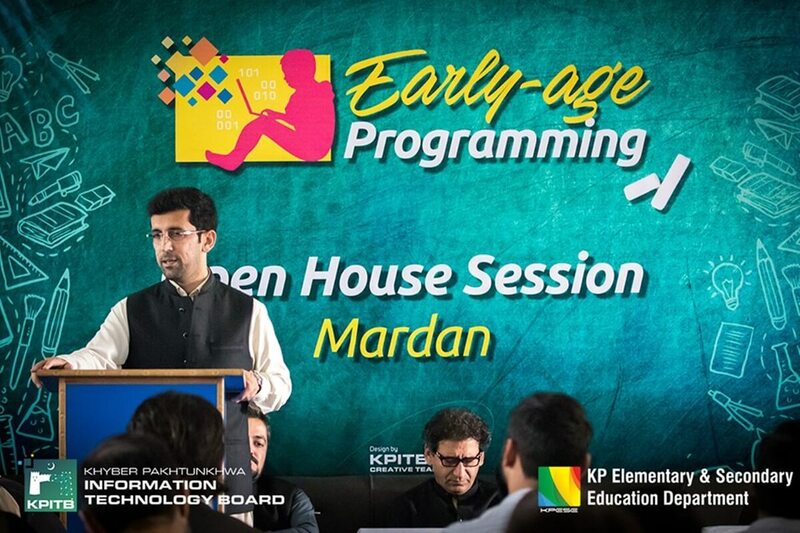 The first phase of early age programming and IT essentials project was successfully kicked off across KP in 14 districts. The pilot program has been launched in 60 public sector schools and will expand to the rest of the province in the next phase. The project promises to be the first of its kind in Pakistan. The main deliverable of the project is to provide a platform to the children of 7th, 8th and 9th grade to acquire programming and IT essential skills. Key milestone achieved by KPITB today. 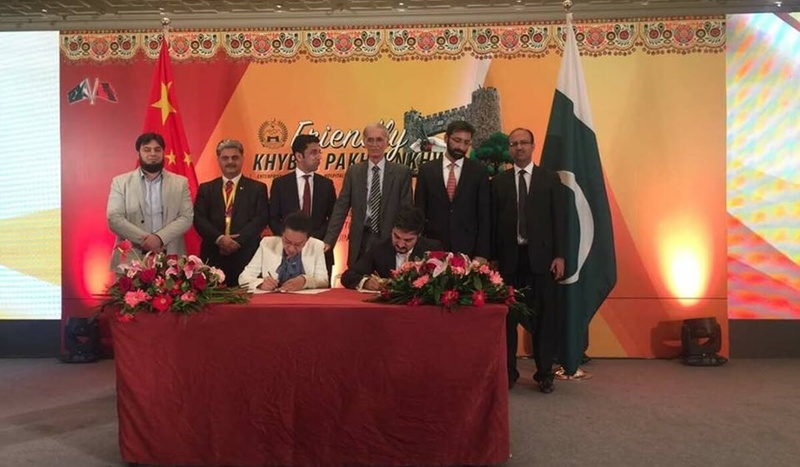 As part of the team participating in Economic Cooperation Investment Roadshow being held in Beijing, China, the KPITB has managed to sign 3 MOUs with major Chinese firms to bring investment to KP in the technology sector.